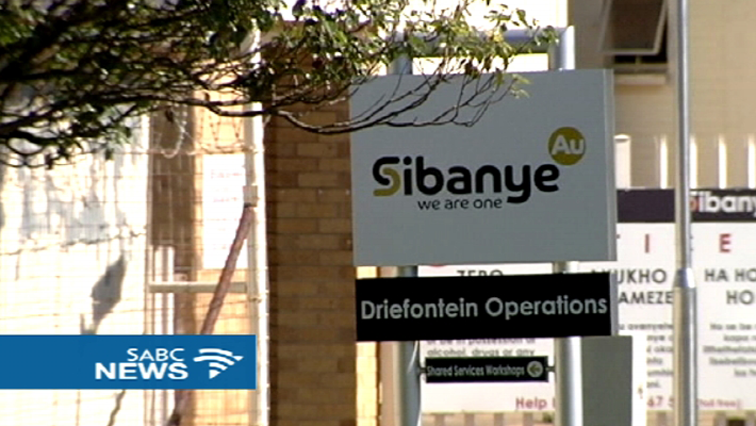 Sibanye-Stillwater Archives - Page 4 of 26 - SABC News - Breaking news, special reports, world, business, sport coverage of all South African current events. Africa's news leader. 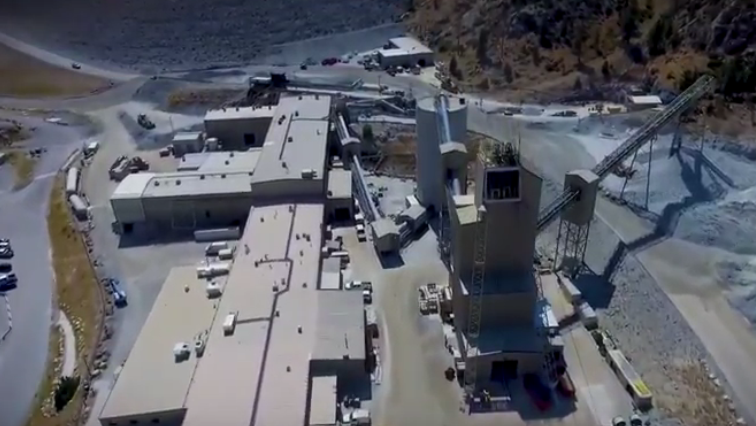 A miner has died at the Sibanye-Stillwater’s Khomanani mine at the Driefontein operation in Carletonville West of Johannesburg. 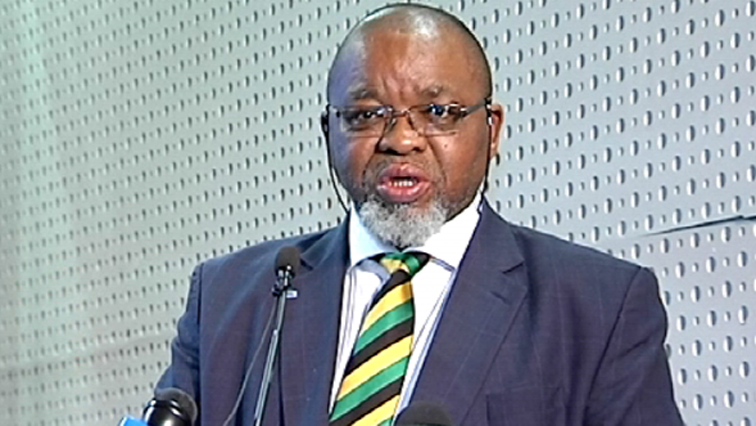 Mineral Resources Minister Gwede Mantashe says a report on safety issues at Sibanye Stillwater Gold Mines is being compiled as the company has recorded the highest number of deaths this year. A total of 27 mineworkers have died since the beginning of this year, which has raised questions about safety in mines. 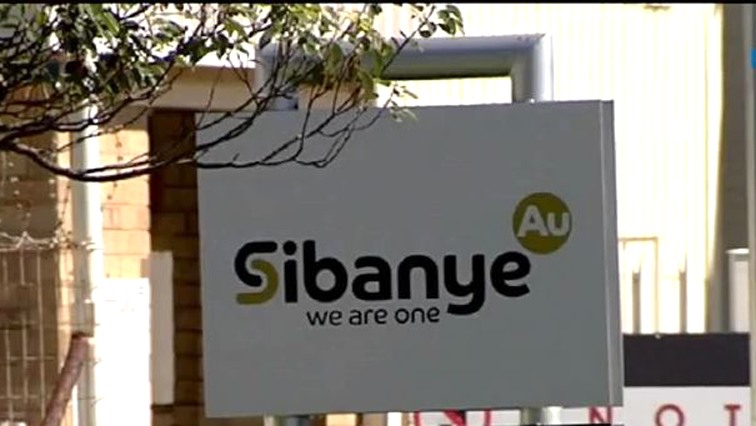 Unions in the mining sector are gearing up to take on Sibanye Stillwater this week. The SACP has already indicated it’ll also enter the fray.